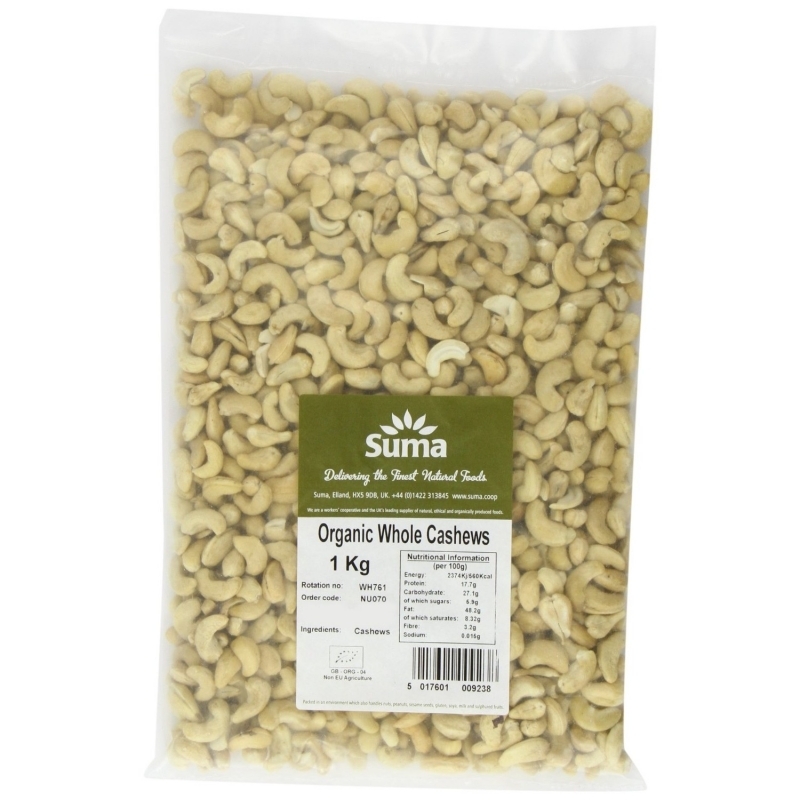 Cashew nuts are commonly used in a variety of Indian sweets and main course cuisines. A basic store cupboard ingredient for Indian cuisines and sweets. It also serves as as a good tea time snack.